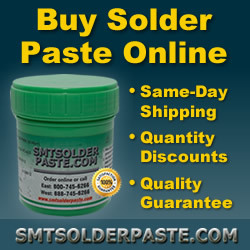 PickandPlace.com is the #1 resource for SMT assemblers looking to purchase or upgrade their pick and place equipment. 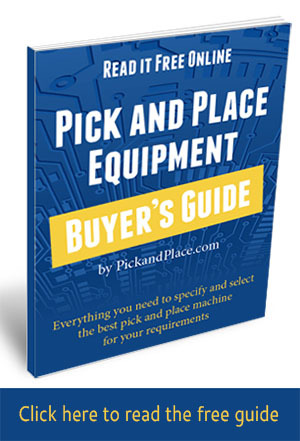 The site contains articles, videos and the latest news on SMT pick and place as well as a buyer’s guide to help new manufacturers understand how to evaluate their requirements and benchmark those requirements against machine specifications and a classifieds-like marketplace for buying and selling pick and place equipment and accessories. If you’re interested in advertising on PickandPlace.com, you can purchase space and upload your banner using our quick and easy online system. Learn more here. To contact PickandPlace.com, use the form below.